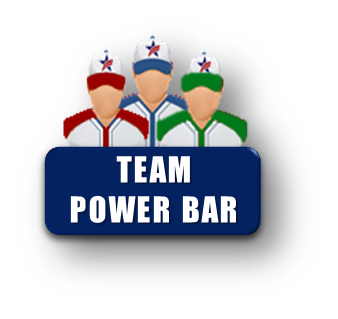 Go To Fall Classic Team Power Bar For Player Sign-up and Individual Team Schedules, Record, etc. 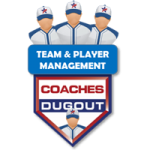 SCHEDULE WILL BE POSTED THE MONDAY BEFORE THE TOURNAMENT - THANKS Schedule still being finalized and game Schedules are subject to change. Please check the night before each game to make sure you see any changes to teams, fields or game times. Game Schedules are subject to change. Please check the night before each game to make sure you see any changes to teams, fields or game times. THANK YOU & GOOD LUCK!